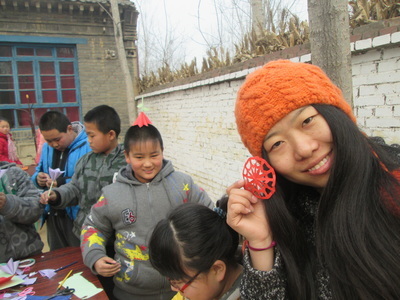 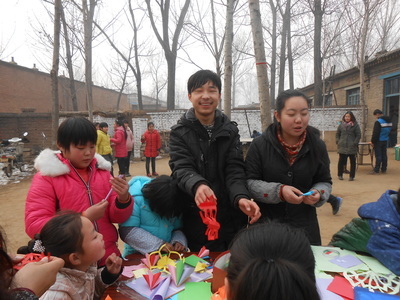 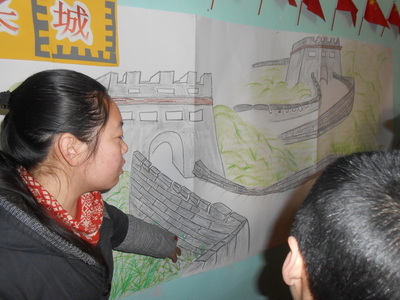 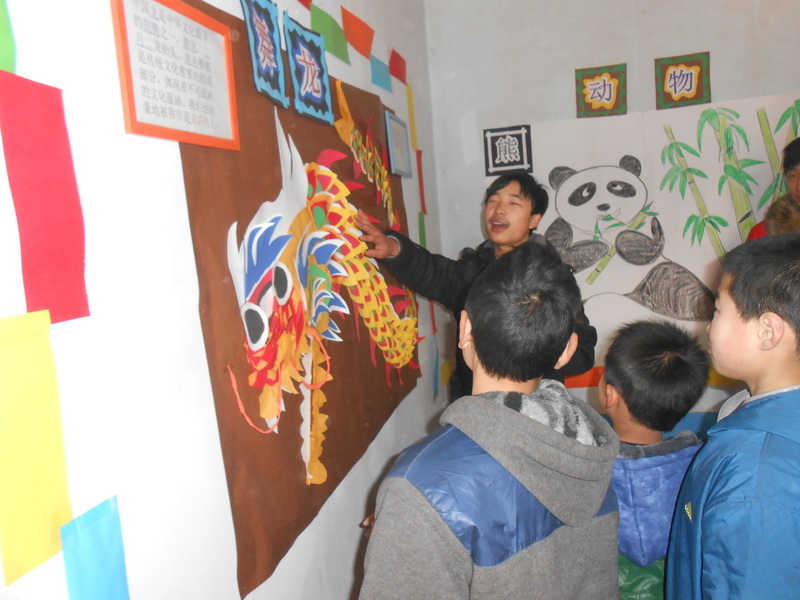 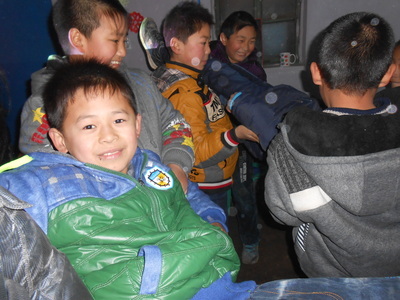 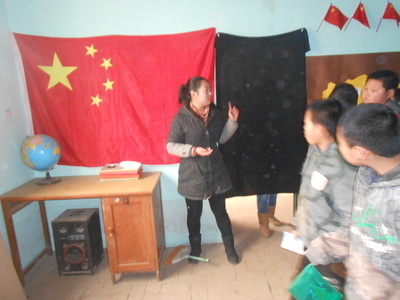 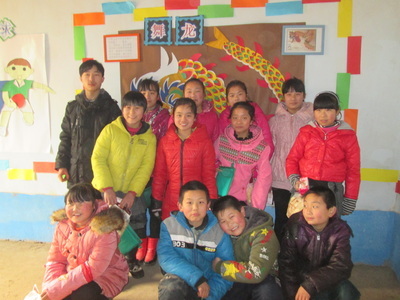 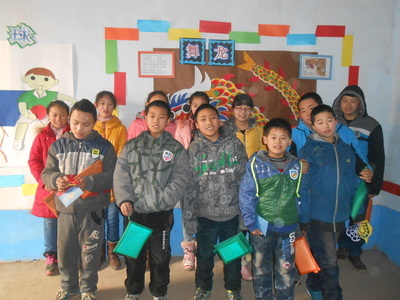 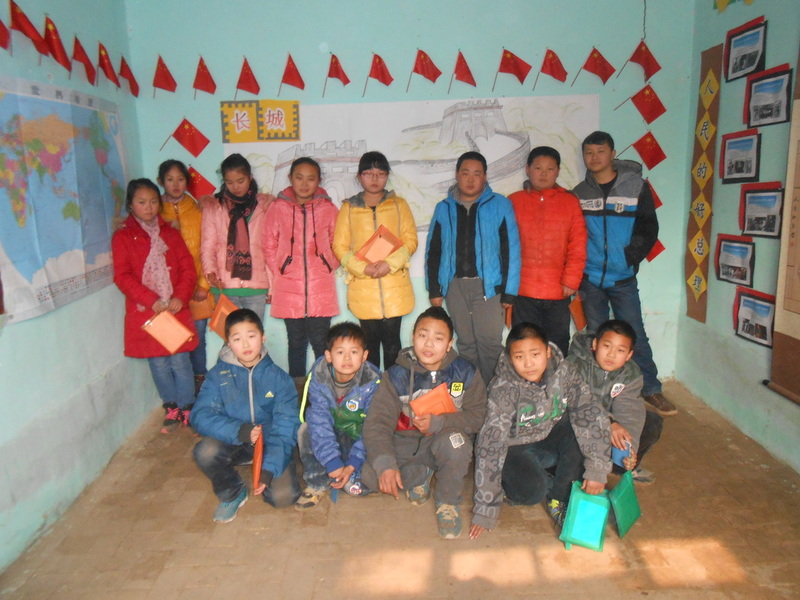 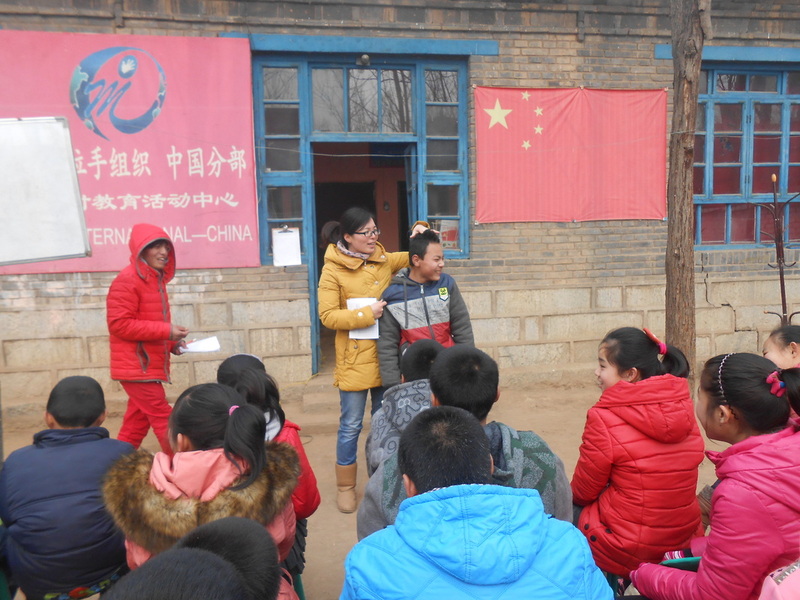 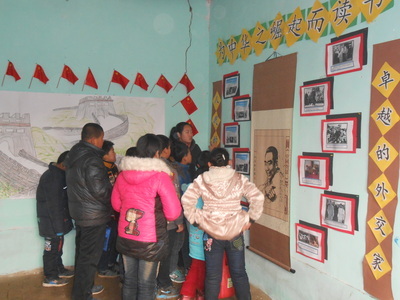 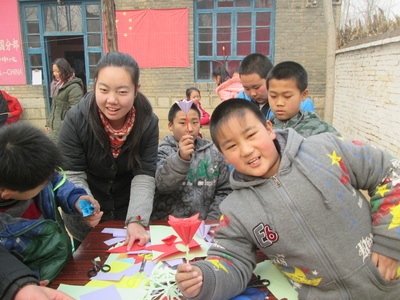 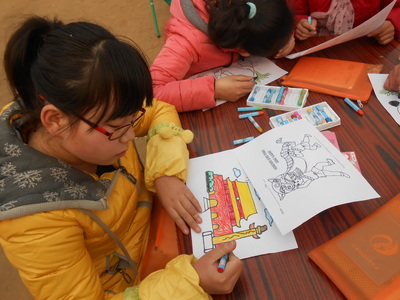 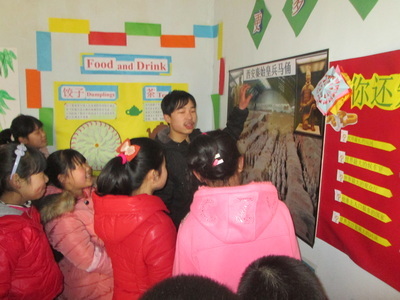 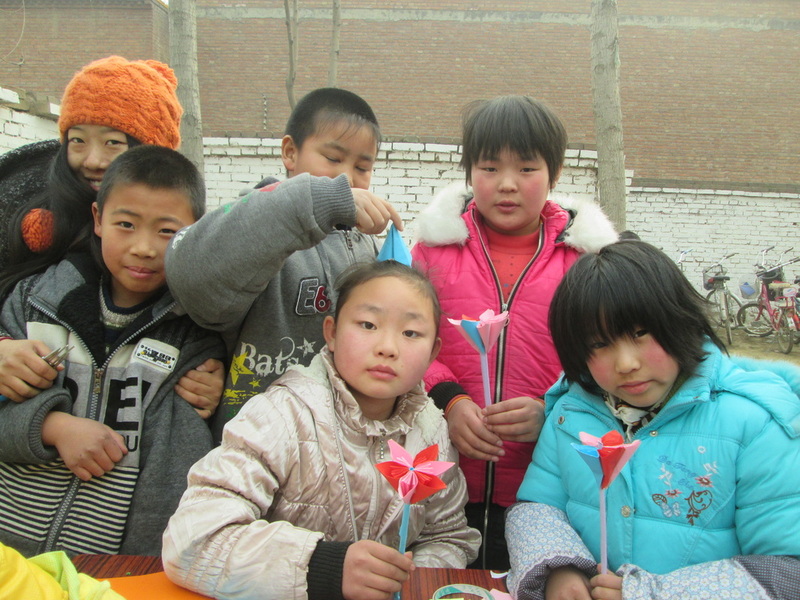 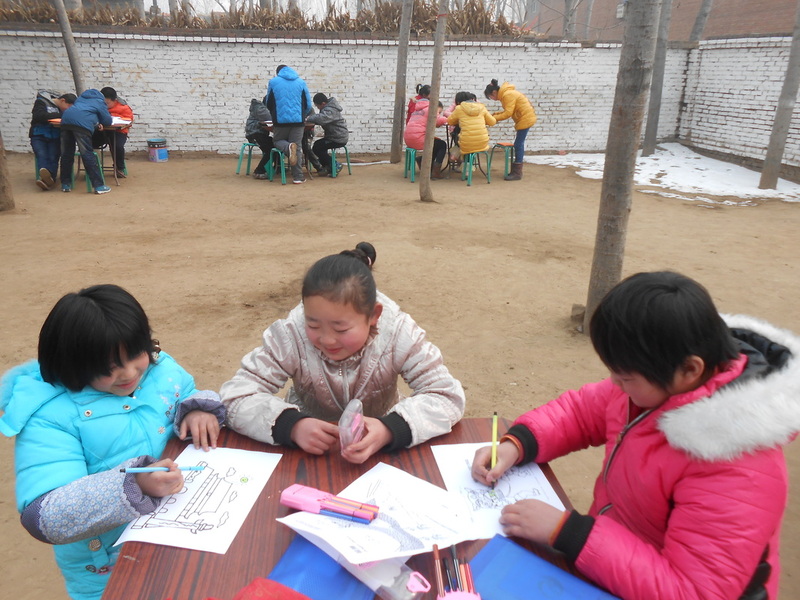 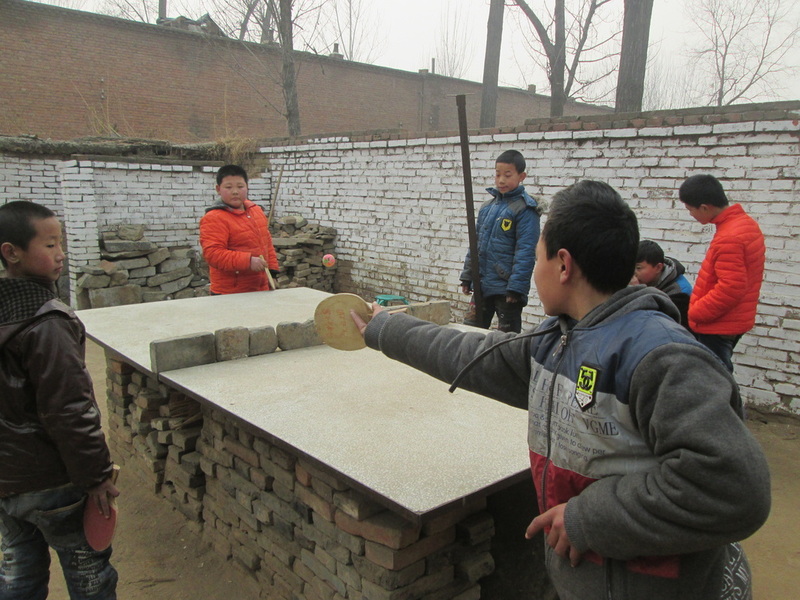 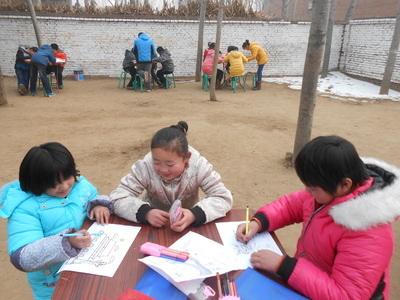 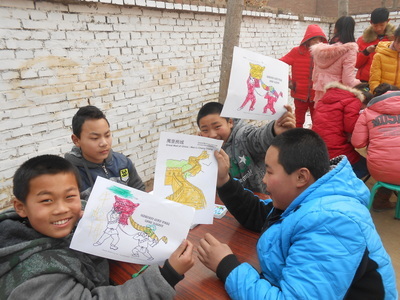 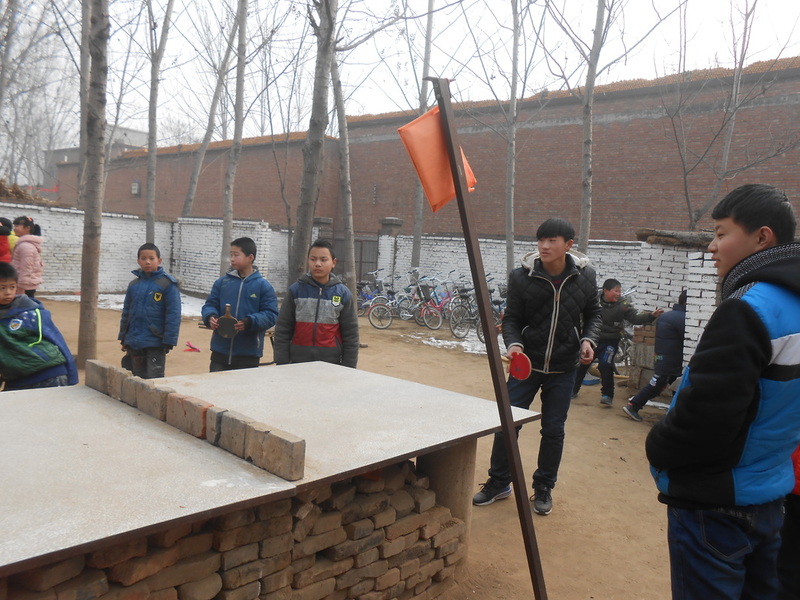 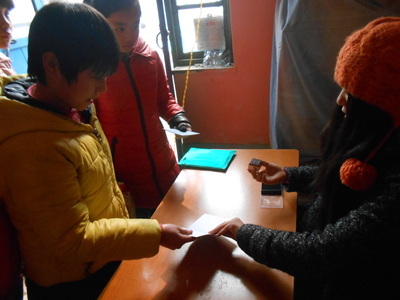 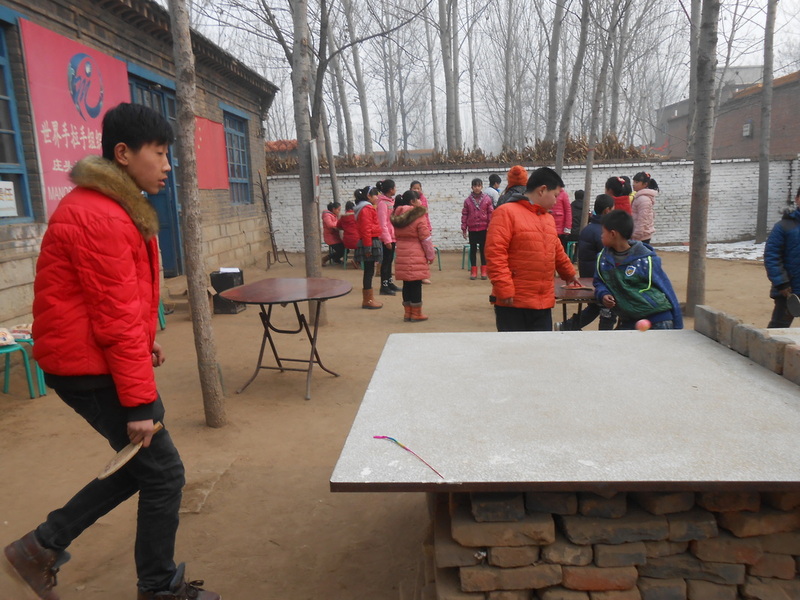 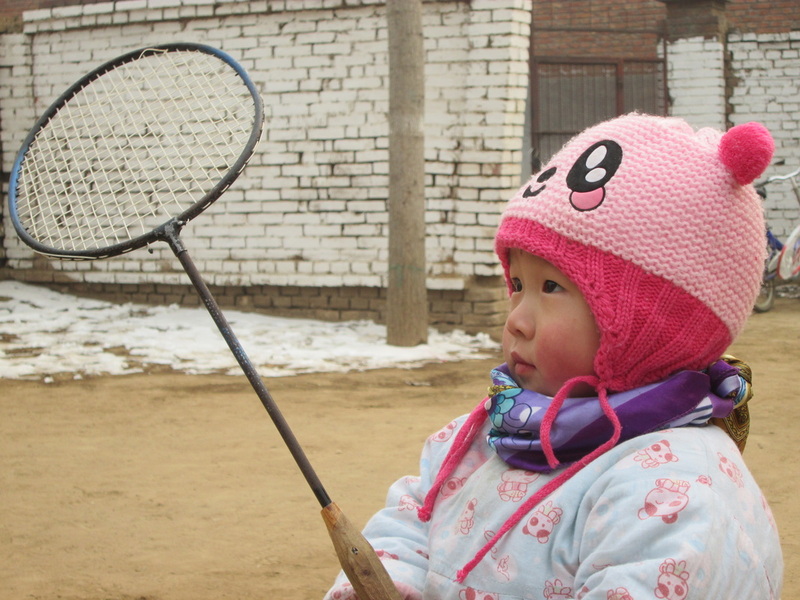 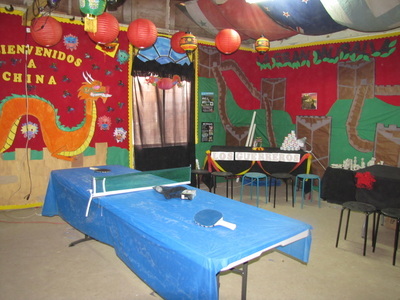 After studying more than 20 different countries, Manos volunteers wanted to help kids learn about their own country: So, the Community Center in China has transformed into "China" and the festivities have begun! 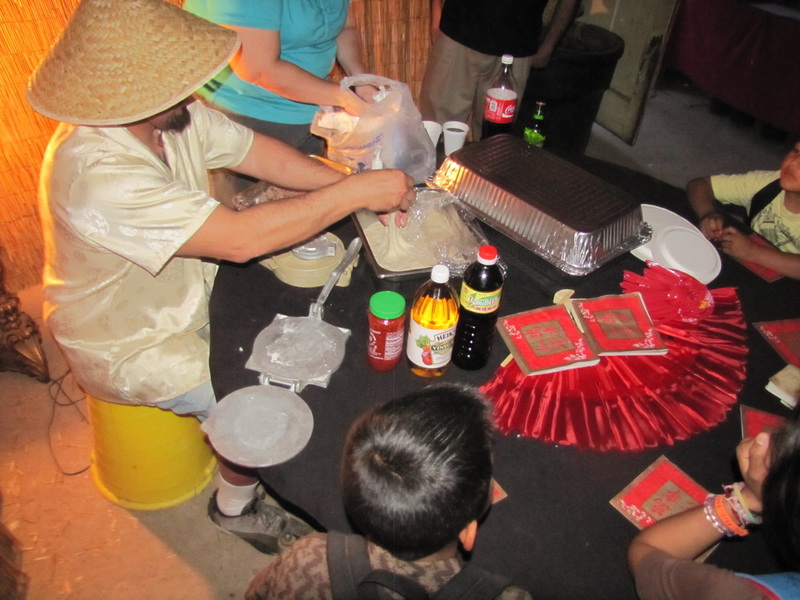 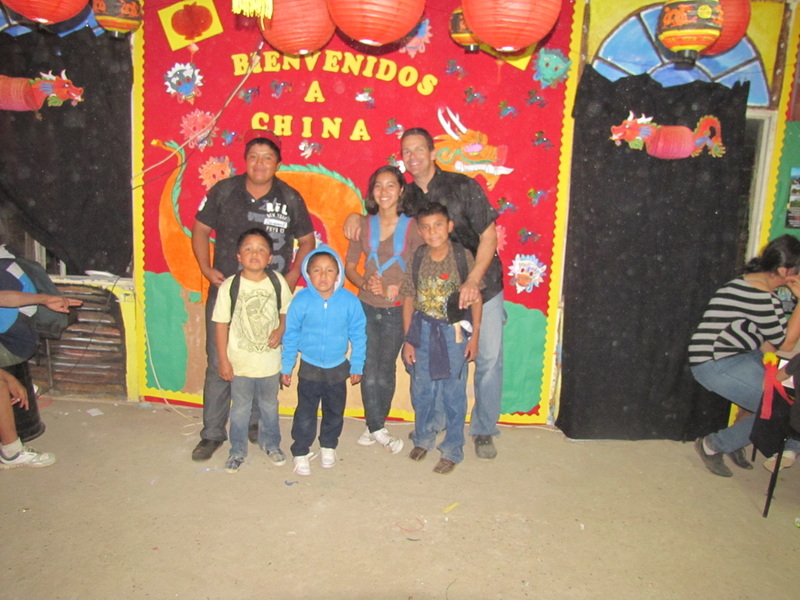 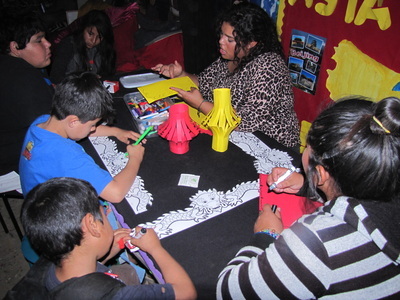 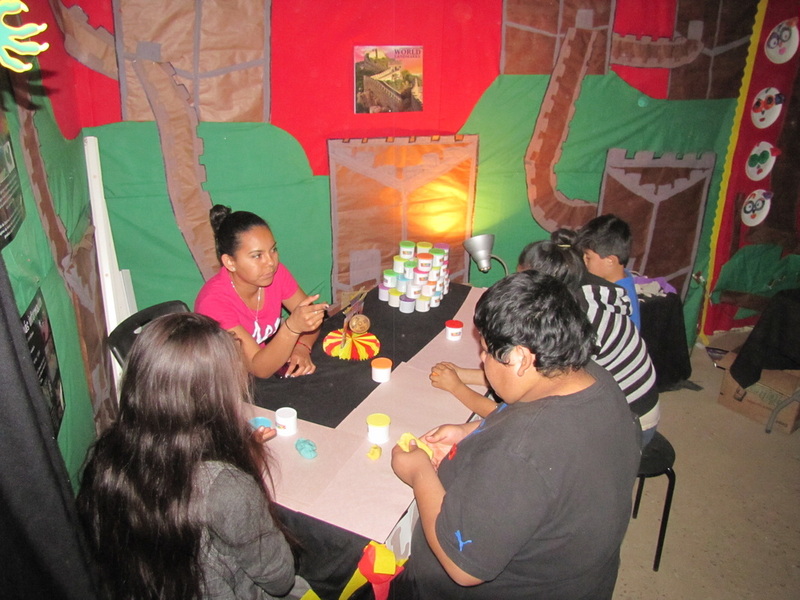 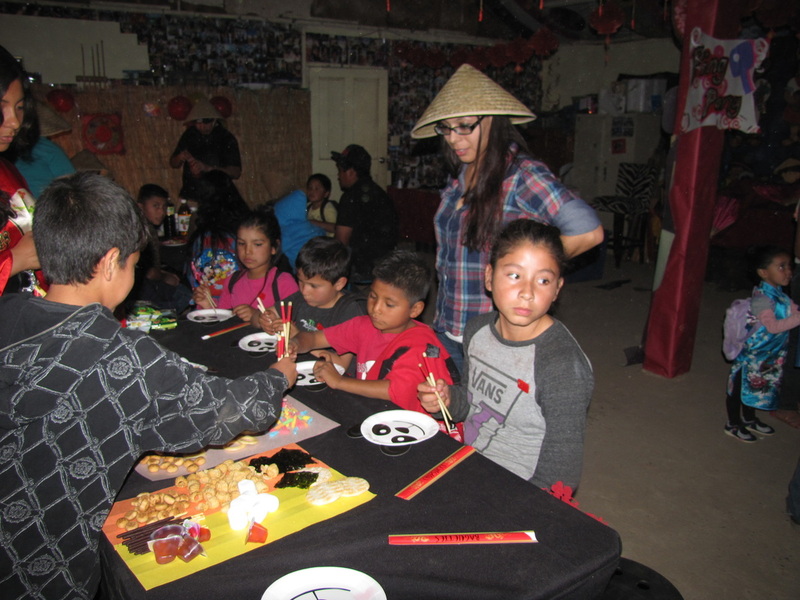 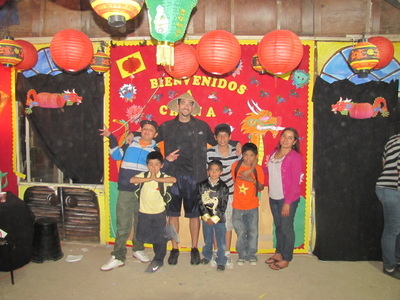 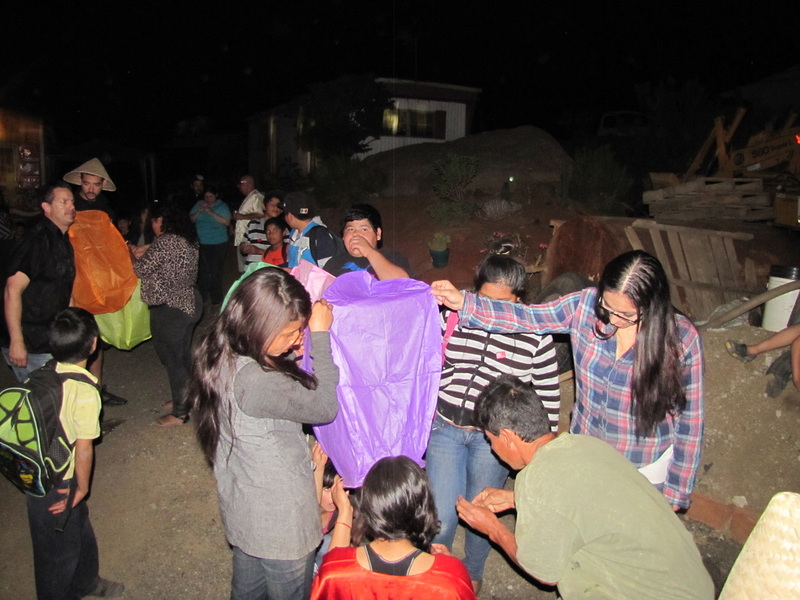 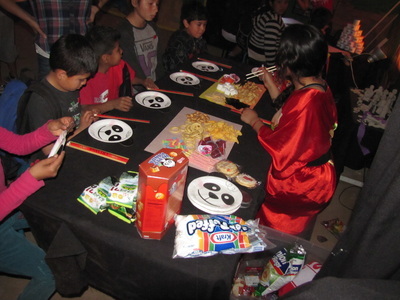 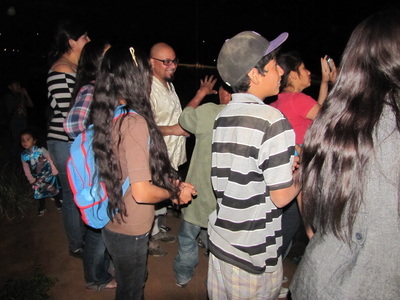 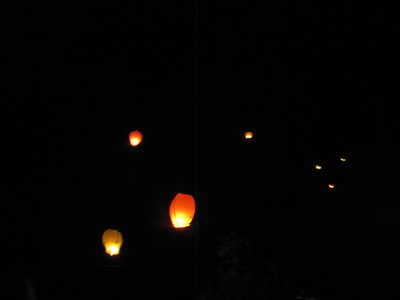 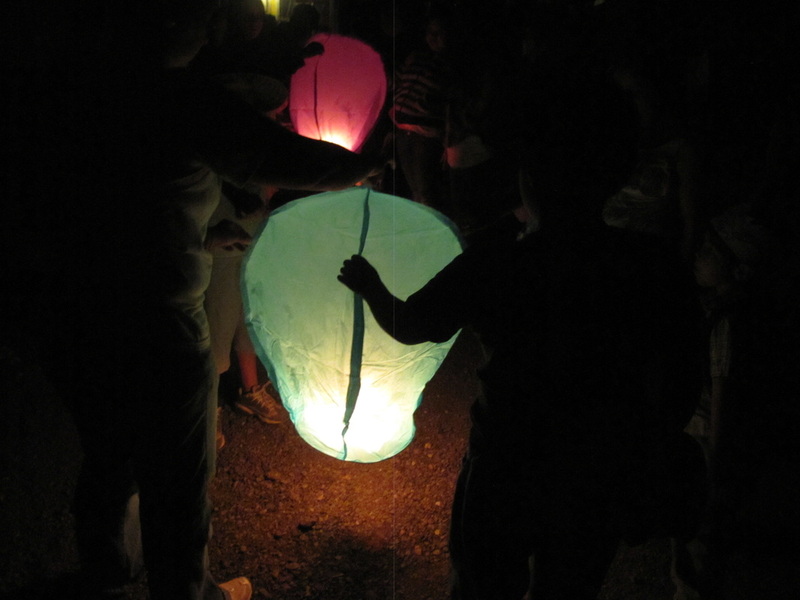 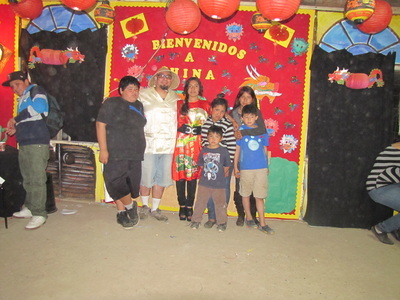 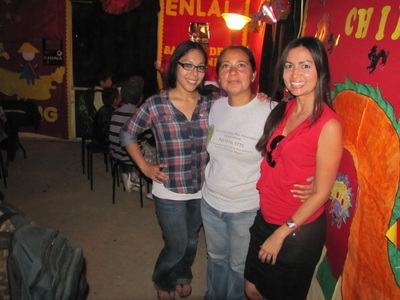 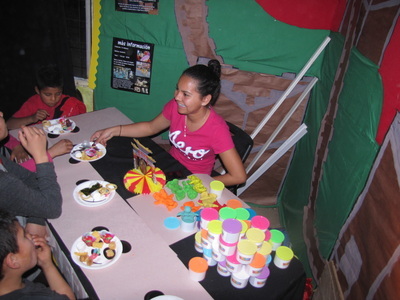 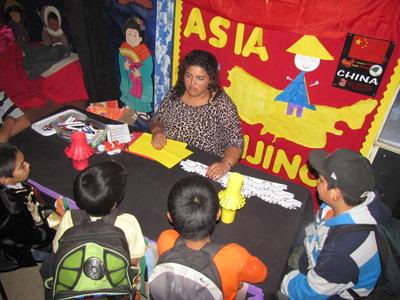 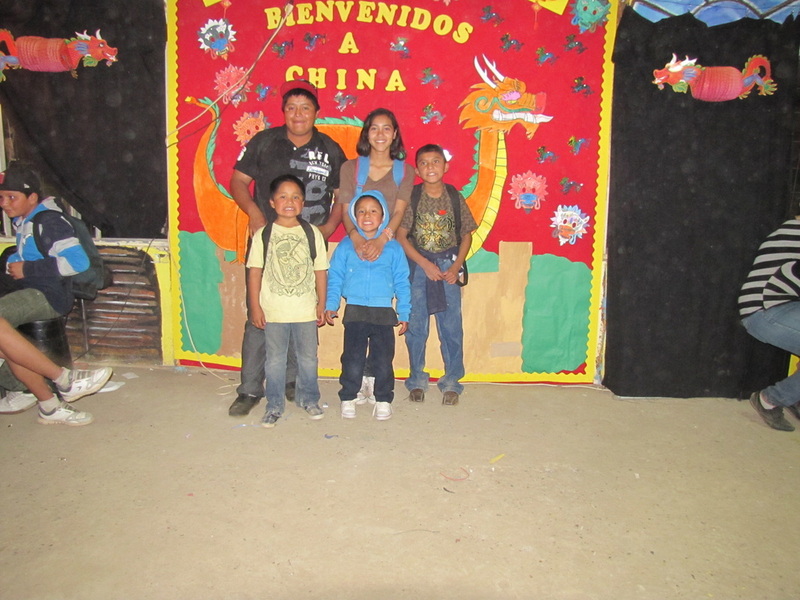 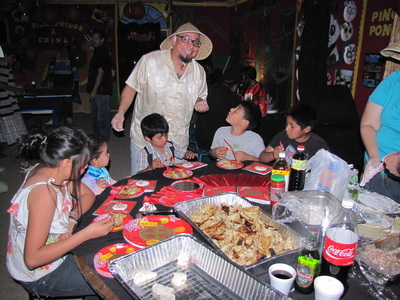 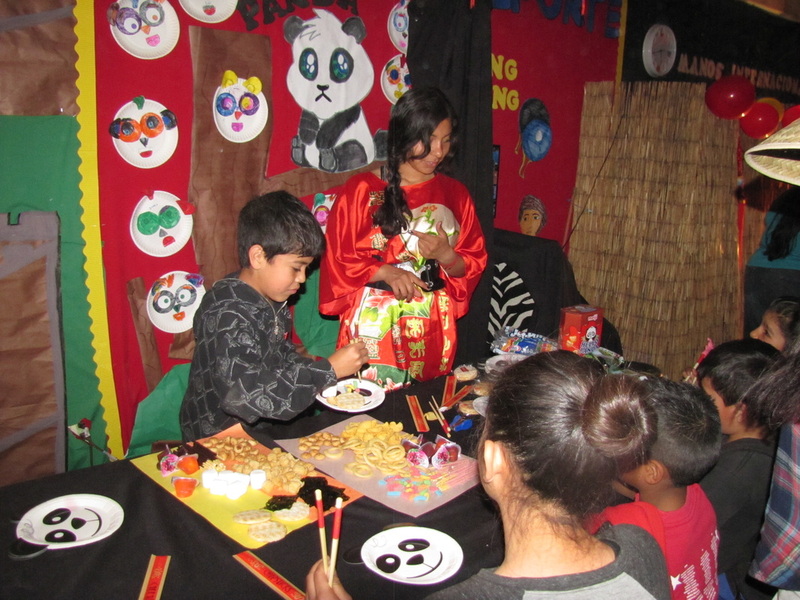 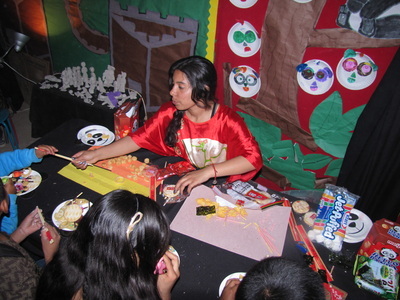 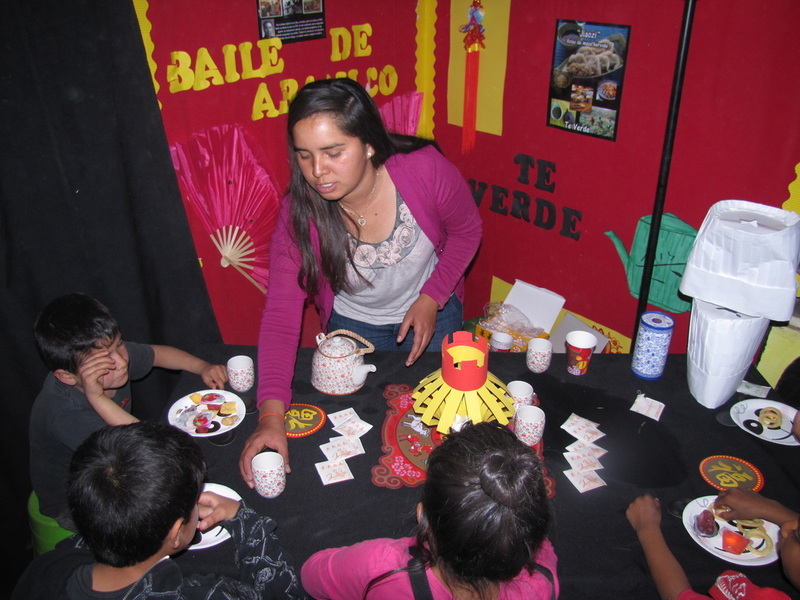 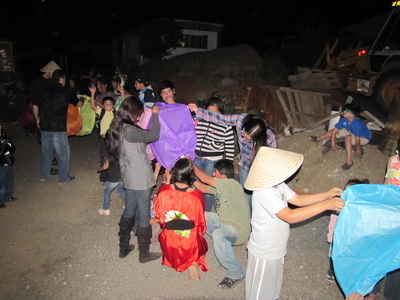 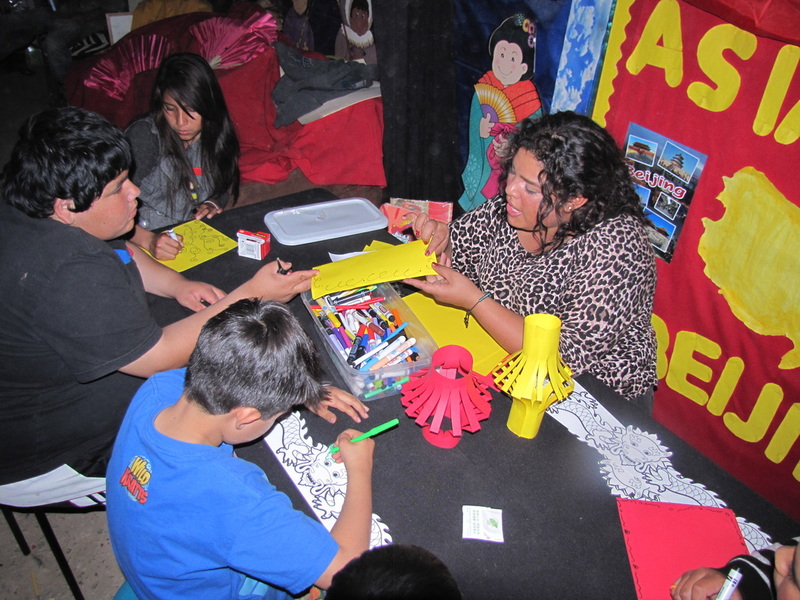 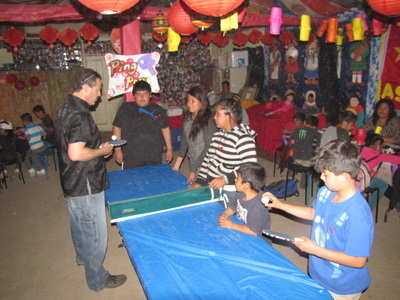 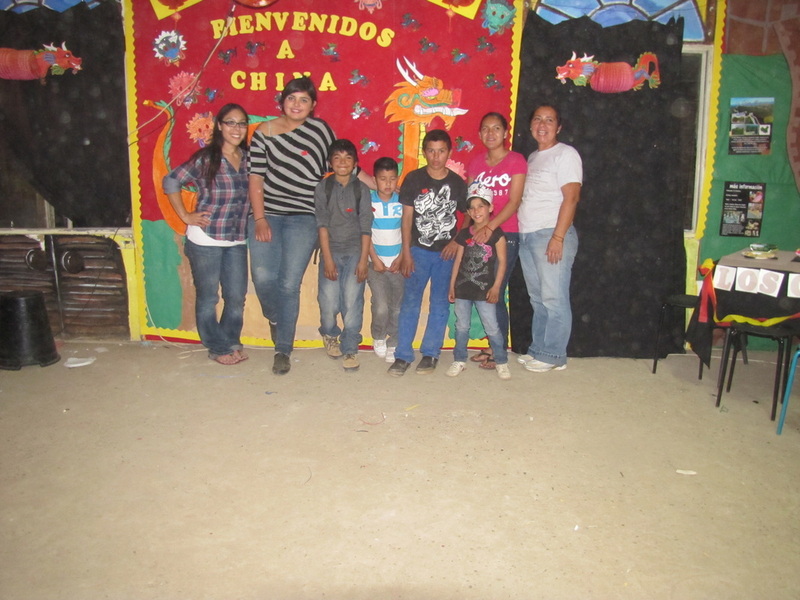 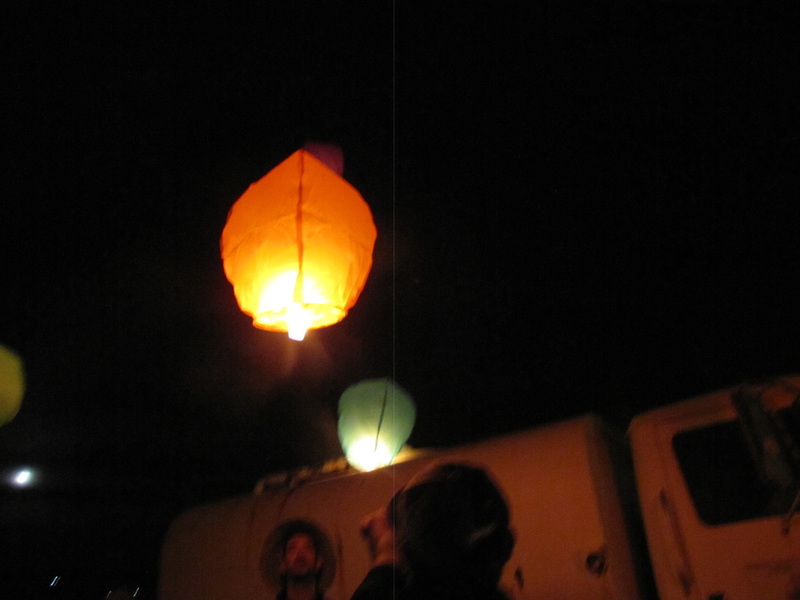 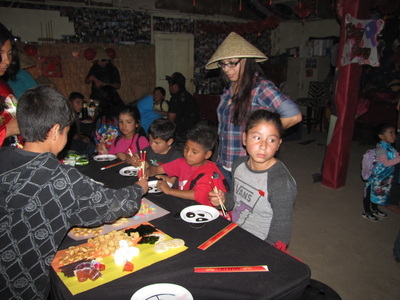 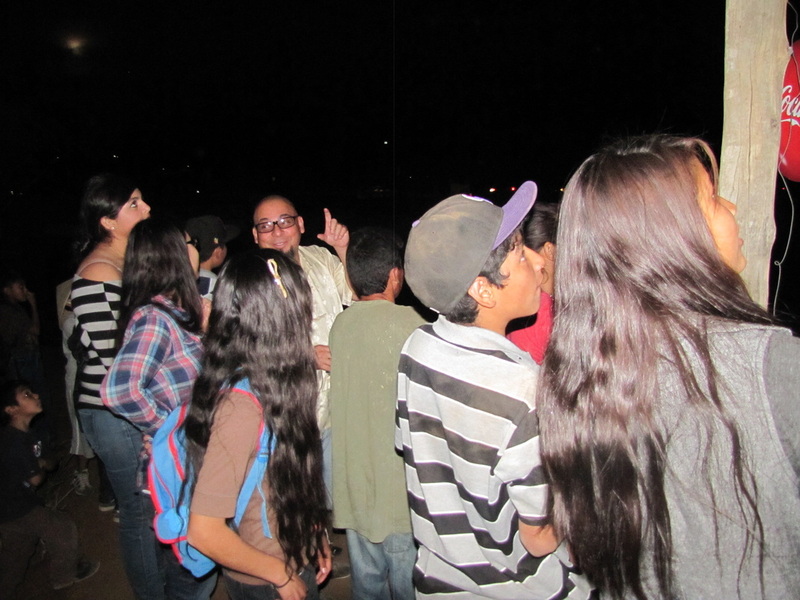 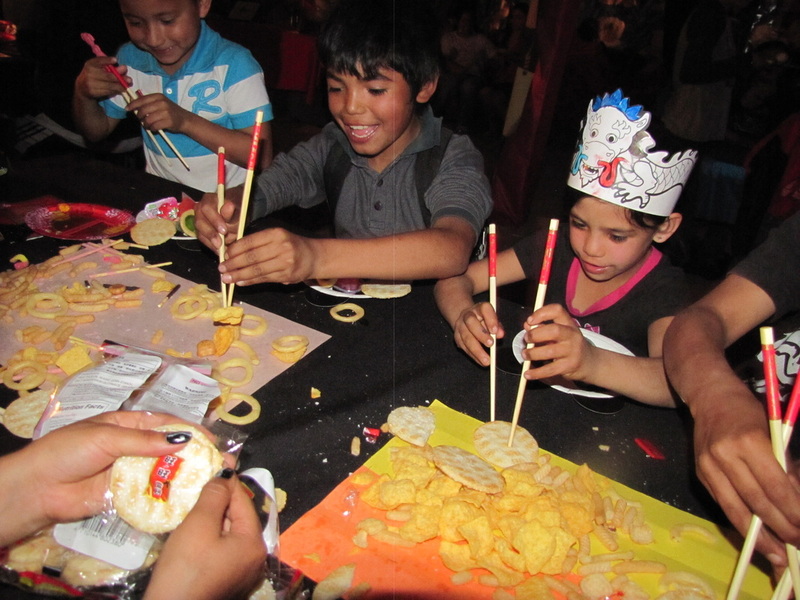 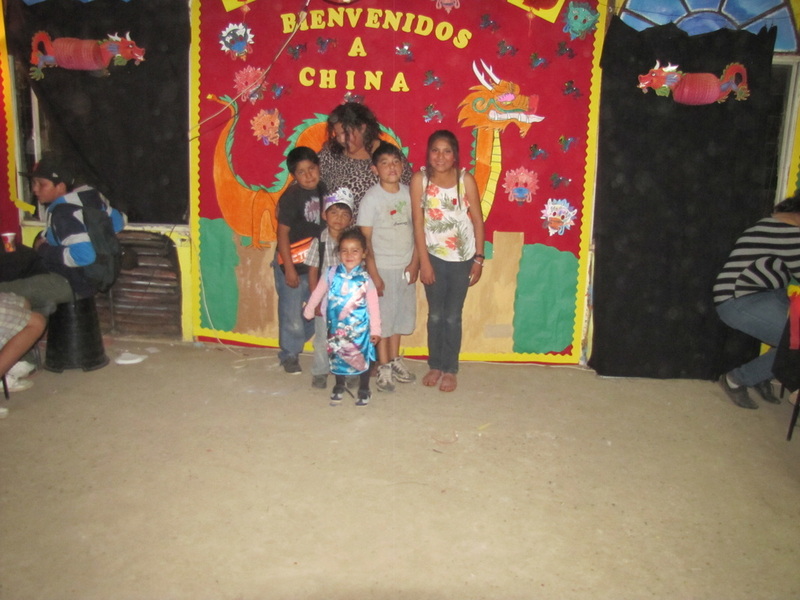 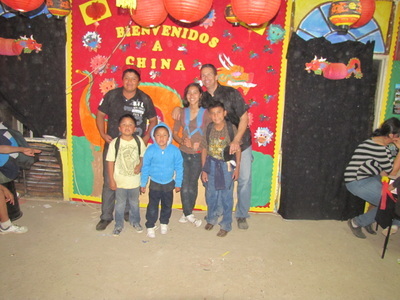 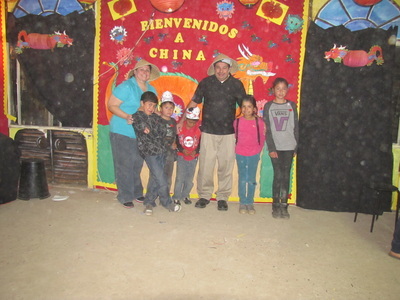 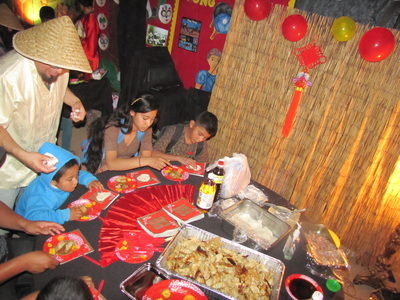 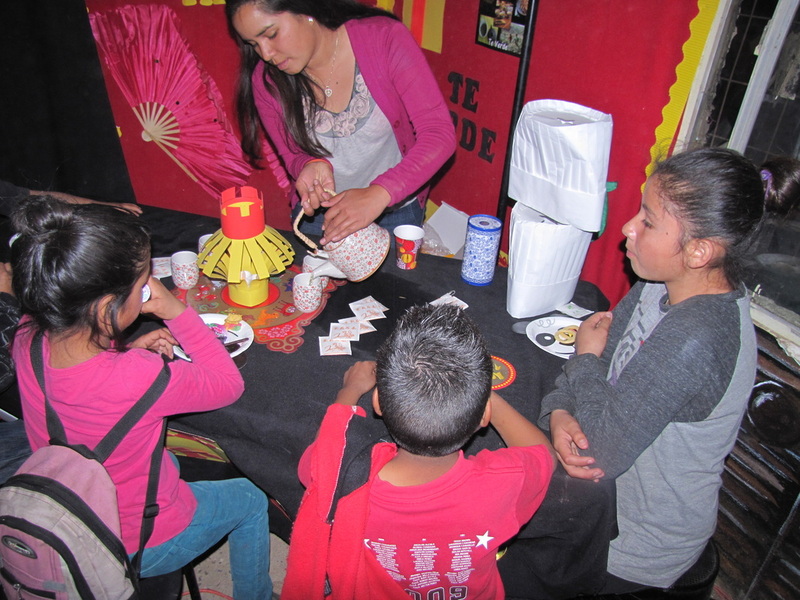 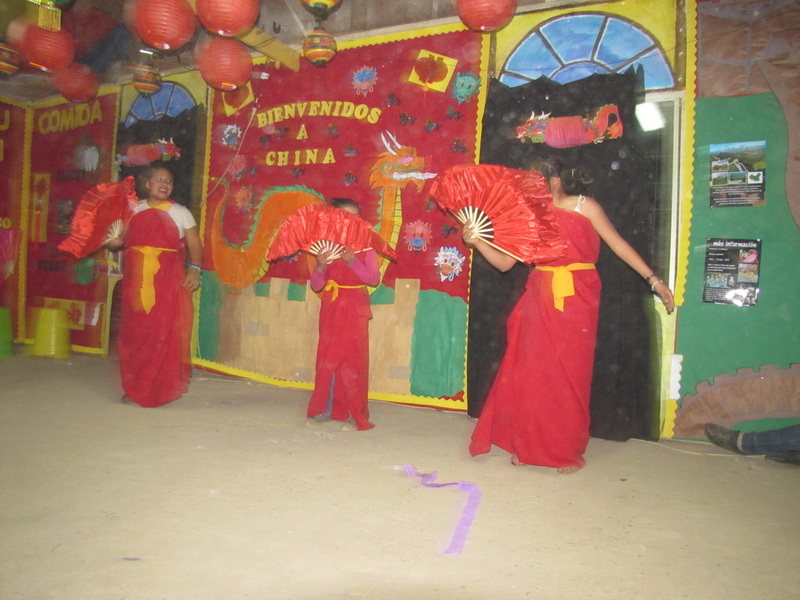 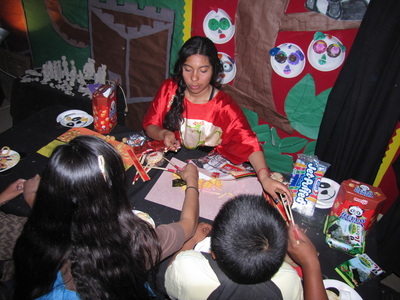 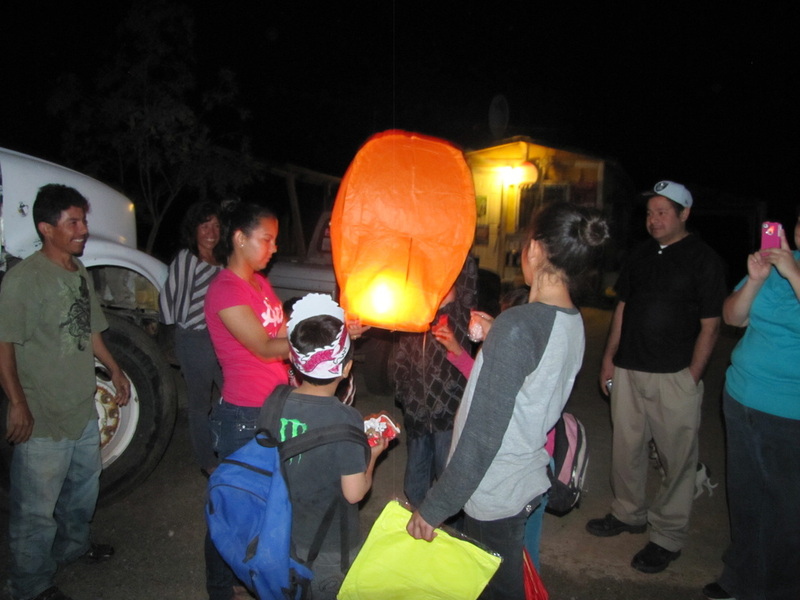 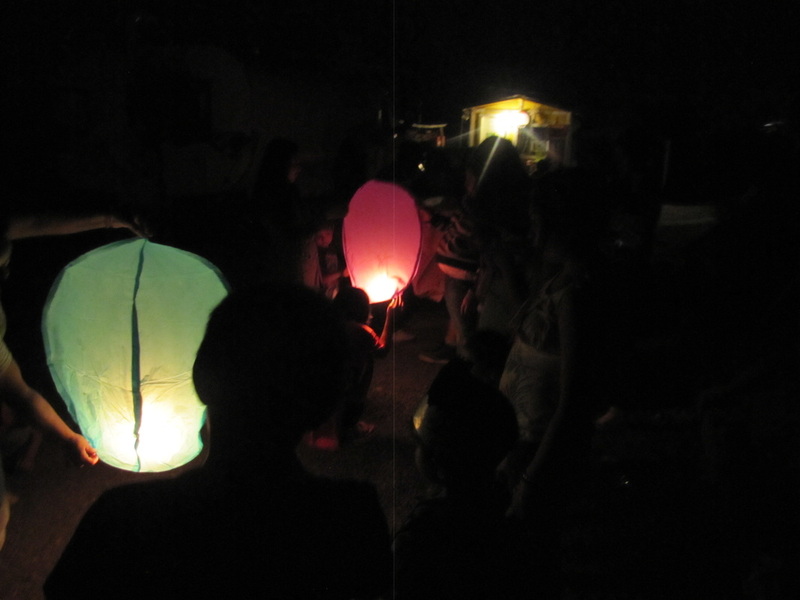 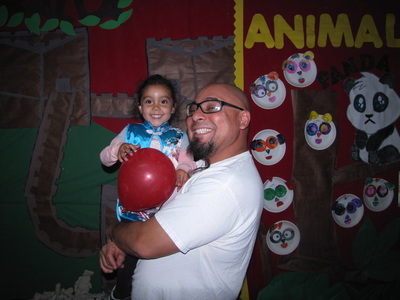 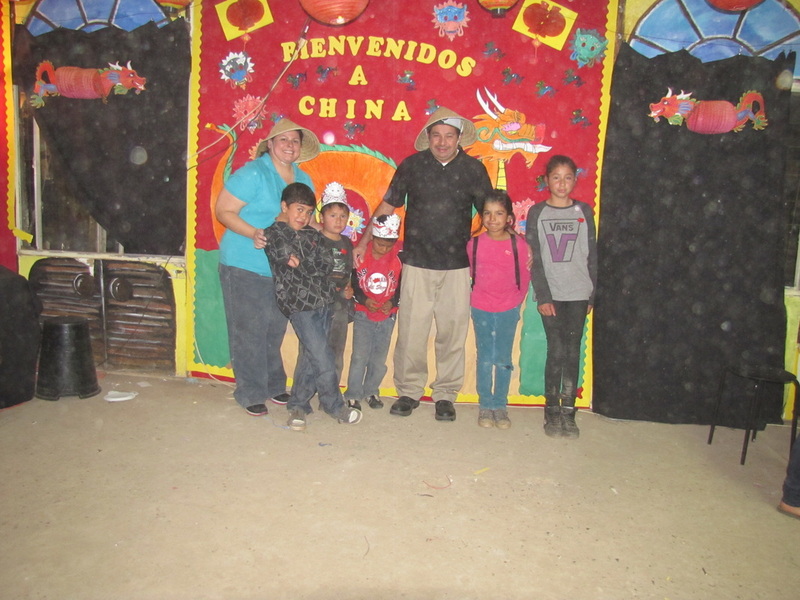 An evening filled with beautiful Chinese culture and festivities at the Community Center in Mexico! What a great way to end four weeks on studying China! 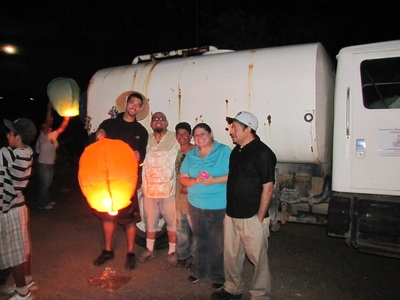 Thank You Volunteers and Supporters! Amazing!